You might notice greater gaps of silence around here but do not fret. I'll come back and haunt this blog yet! Lastly life has just been swamped and I haven't been near a computer (for the purposes of blogging) in a bit. I have a few reviews to catch up on though so stay tuned. 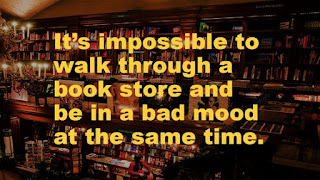 Meanwhile, Barbara at Stray Thoughts participated in a blogger meme on the topics and books and reading. At the conclusion of her post she came up with a series of ten questions to ask other bloggers and invited me to answer. Here's my post! 1. 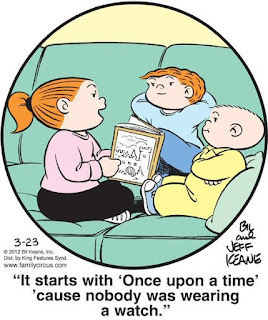 Do you remember the first book you read or really liked? Yes, I do. The Mandie series by Lois Gladys Leppard. My best friend and I were rather obsessed with those books. I still remember running into our local Christian bookstore and racing to the rack where the Mandie books were to see if there was a new one. When my friend and I would hang out, we'd collect our Mandie books and spread them out on the ground just to admire them. (Obsessive much?) The next series I absolutely loved were the Trixie Belden books. 2. 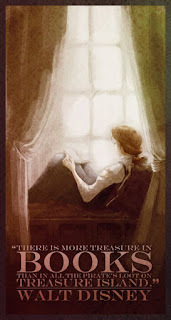 How did your love for reading come about (grew up in a reading family, a certain book captivated you, etc.)? I grew up in a reading family. My mom used to take my brother and I to the library weekly and we'd haul home the maximum limit (per person) each time. She created a little reading area in the corner of one of our living areas for us to curl up and read in. 3. What is your favorite genre to read? Oh, now that's a hard question. Too bad "a little bit of everything" isn't a valid genre. I really enjoy reading non-fiction but I suppose whenever I think about settling down with a book strictly for the purposes of enjoyment, I go for fiction. 4. 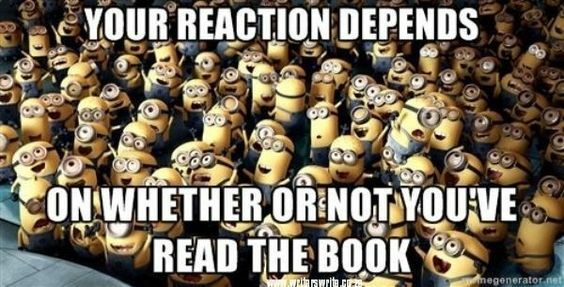 What genre do you avoid reading? 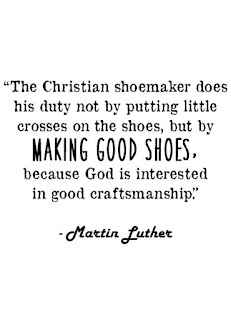 I'm interested in good craftsmanship also. 5. What is your favorite movie based on a book? Anne of Green Gables starring Meagan Follows . . . the only on screen Anne for me! 6. What’s your least favorite movie based on a book? 7. 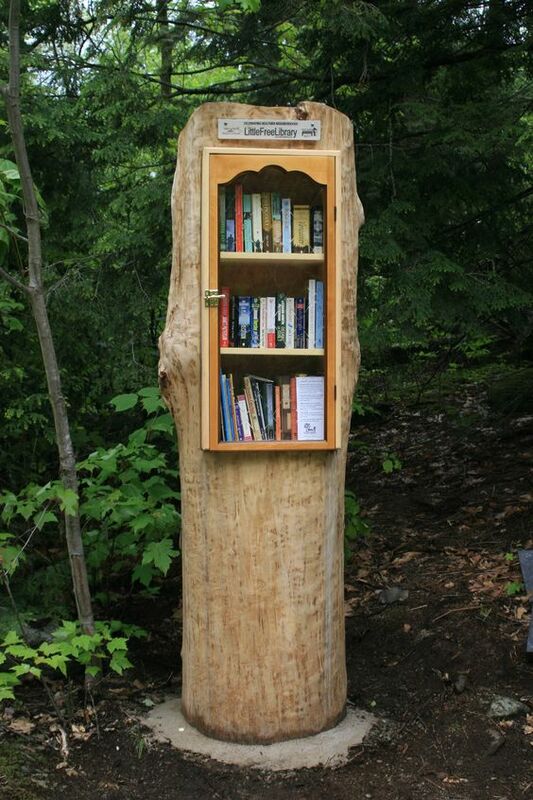 What is your favorite time and place to read? Our kids have a regular quiet time each afternoon and that is usually the time I find some moments to read. 8. Are you in any “real life” book clubs or discussion groups? Yes. The ladies at my church have a book club together and I participate in that. 9. How many bookcases do you have? 10. What is a favorite quote about books or from a book? I hope that when I die, it will be said of me that I dared. I also hope that my children will learn to dive into the unknown and follow the will of God for their lives with their whole hearts. So many people are scared to step out of their comfort zones and take a dare that has the potential to change their lives. This quote from The Horse and His Boy resonates me with deeply. And now at this point I'm encouraged if I like to come up with another series of questions and ask them of some of you. I like Barbara's questions though. If you feel like answering them, feel free to do so in the comment section below or create your own blog post and share it with me. 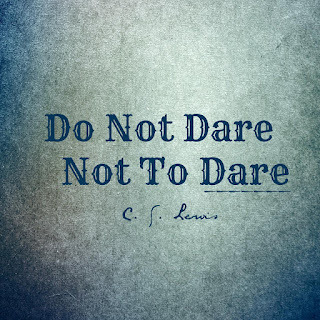 I love the quote from C. S. Lewis. I also think the bookshelf question is very interesting. I've thought of some day doing a post on bookcases but then there is usually some straightening they need so I don't get to it and then forget about it for months. Maybe some day. 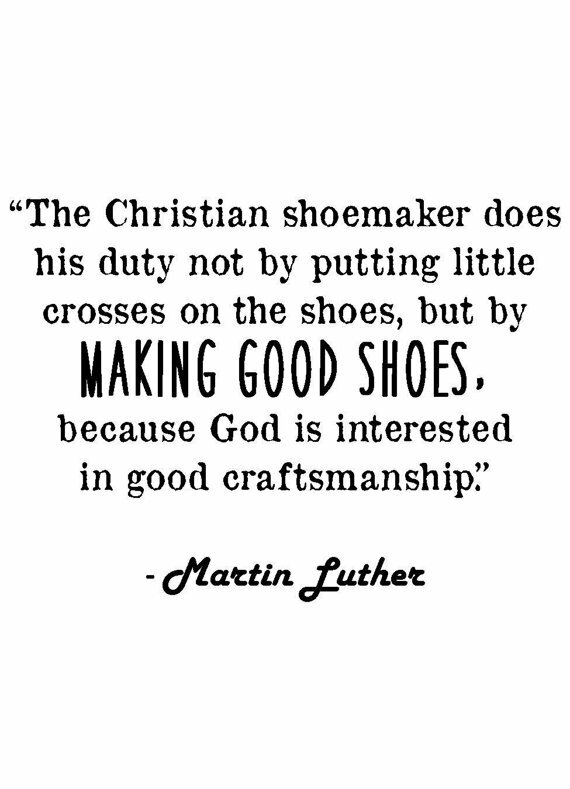 I like the Martin Luther quote. That is so true about Christian fiction. It's sad that it's rarely any good. 11 bookcases, wow! 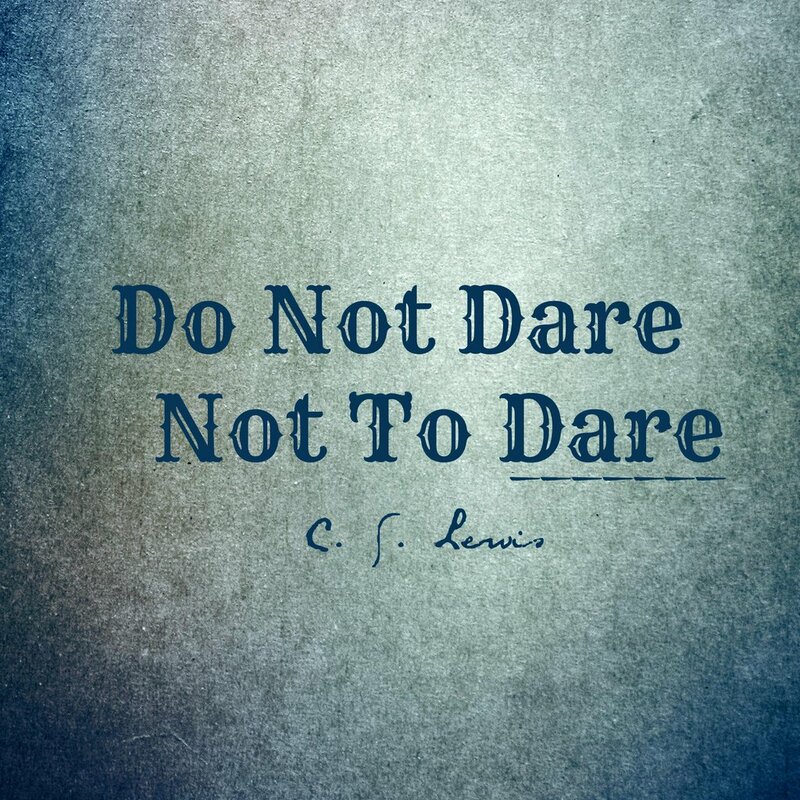 I also like the C. S. Lewis quote! Super fun! I'll have to try to play along--maybe tomorrow?? lol It's fun that I've gotten to know you well enough that I knew what some of your answers would be. Then again, some of them were the same as my answers would be (jumping beside you on the christian fiction soapbox--loved your quote! ).